A friend and I like to play chess regularly. Like me, he is a lover of a good puzzle, which is what drew us to the game. The thrill of finding a checkmate in a board riddled with pieces cannot be found elsewhere for either of us. Naturally, I found this to be quite peculiar. What kind of game doesn't have checks, a checkmate, or, for that matter, pieces other than pawns? The moves don't seem to be all legal either, including odd things like the pieces not starting in the correct places, or moves to the same square in successive turns without a piece capture. Given our shared love of puzzles, I think there may be a hidden message in the move list. Can you help me find it? 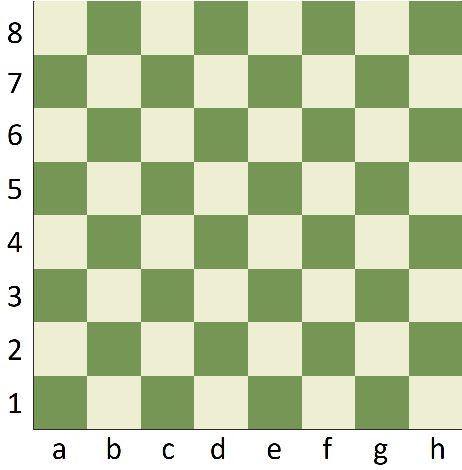 For reference, I've put a picture of a chessboard below, with coordinates. I asked my friend what the meaning to the moves is. He said, "It's all rather simple if you start with a nap, counting by black socks." We went to university together, for Software Engineering. It's not out of the question that the moves might be related to something programmers would know or use. The 8x8 is used for a 6-bit ascii encoding. See here. Here is a link to a spreadsheet with the decoding.